FORT WORTH, TEXAS (June 22, 2018) — Buxton has recently partnered with the Washington DC Economic Partnership (WDCEP), a non-profit, public-private organization that drives inclusive economic growth by supporting businesses, to provide analytics for use in WDCEP’s retail attraction strategy. WDCEP will use these insights to recruit retailers and restaurants that best match the shopping and dining habits of the population of Washington DC. Buxton has worked with more than 800 communities across the country to integrate data into economic development strategies. Client cities include Maui, Hawaii; Memphis, TN; Frisco, Texas and many more. The Washington DC Economic Partnership is a non-profit organization that drives economic growth and job creation for the nation’s capital as well as promotes it as a leading global city. 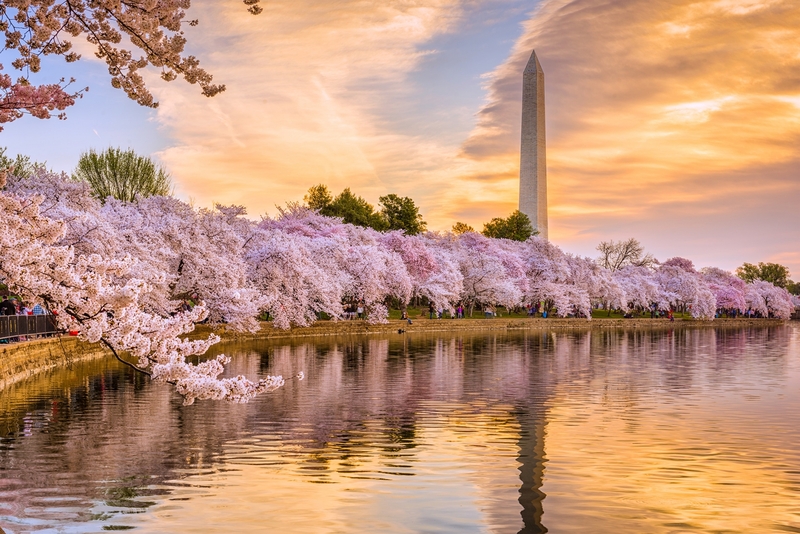 WDCEP is the first point of contact for information on real estate opportunities in DC, serving as an information clearinghouse on available sites, new development, and local market intelligence. The city has recently surpassed 700,000 residents and is a top destination for new retail, restaurant and entertainment growth. For more information, visit www.wdcep.com or follow us on Twitter and Instagram @wdcep.